Take your driving seat in a world without compromise; welcome to the future of SUVs. For the lifestyle that has no limits, comes a range of luxury SUVs to finally keep pace. Experience power and efficiency working in perfect synchronicity with Lexus Self-Charging Hybrid across the range, and a wealth of configurable design options – so you really can have it all. 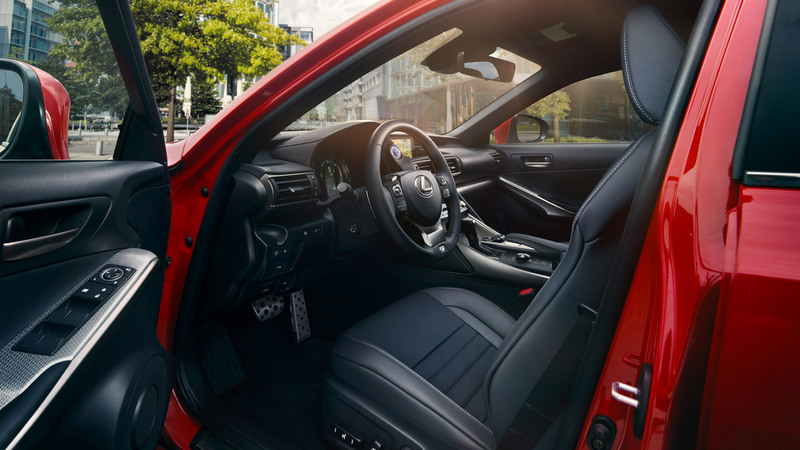 Explore new horizons with the Lexus UX. Combining the agility of a hatchback and strength of an SUV, the UX is powered by fourth generation Lexus Self-Charging Hybrid technology offering class-leading fuel efficiency with extremely smooth dynamic performance. Innovative technology such as the Panoramic View Monitor is matched by the craftsmanship of a driver-focussed interior. Aerodynamic breakthroughs include a fin on the rear and stepped wheel arch mouldings to improve handling. The NX is a pioneering mid-sized crossover SUV that can be configured to match your lifestyle. Lexus Self-Charging Hybrid technology offers refined performance and low emissions. Packed with intuitive technology, the NX enhances your driving experience with beautifully finished leather, premium acoustics and advanced safety features. Aerodynamics are excellent thanks to a near-flat underbody and large rear spoiler. Redesigned door mirrors further enhance stability, handling and fuel efficiency. The Lexus RX offers unparalleled comfort, space and luxury. Equipped with the latest Full Hybrid technology, configure the vehicle to meet your exact requirements. E-FOUR 4-wheel drive gives seamless performance and confident traction over rougher terrain. The distribution of the two power sources provides driving comfort and agility, together with lower emissions and fuel consumption. Throughout you will find useful features such as Advanced Lane Keeping Assist and a large panoramic sun roof. The seven seat RX L is elegant, spacious and dynamic. Extra cargo capability comes with a precision designed cabin and innovative technology. Elegantly blacked out C pillars create a floating-roof effect, L shaped LED taillights wrap into the rear fenders and the signature Lexus spindle grille is a striking focal point. Every passenger can look forward to a comfortable drive with smart features such as the tri zone climate control system.